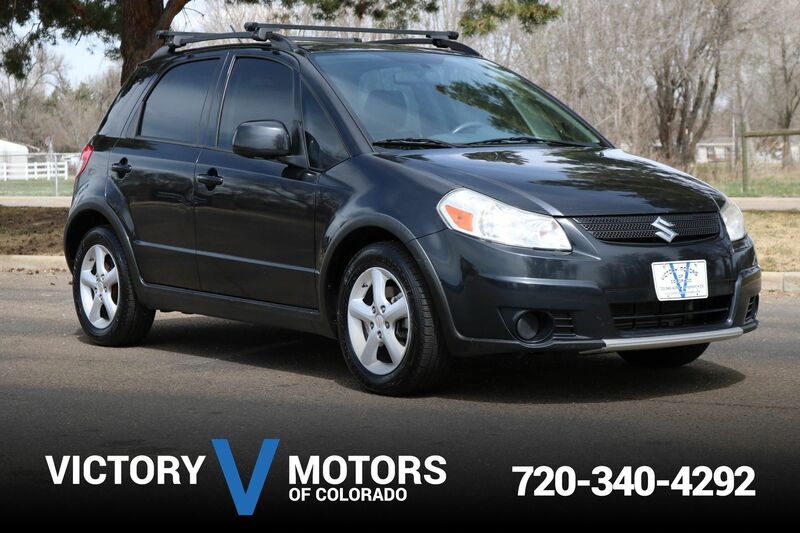 Features a resonsive 2.0L Turbo 4CYL with sharp 8 speed shiftable automatic transmission and AWD. 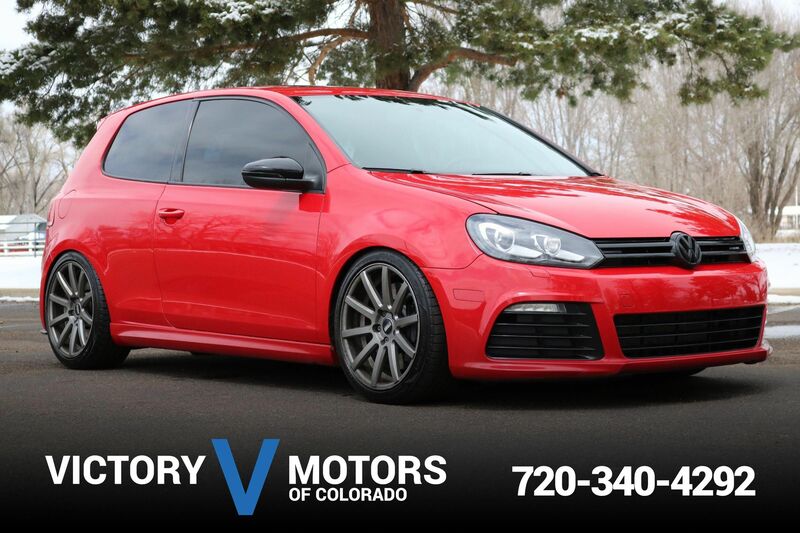 The exterior is Black Metallic with premium alloy wheels, tinted windows, fog lights and moon roof. 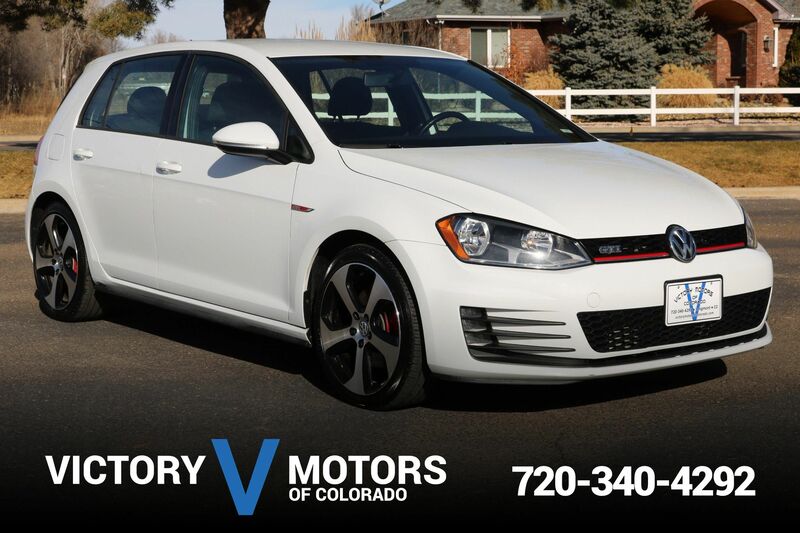 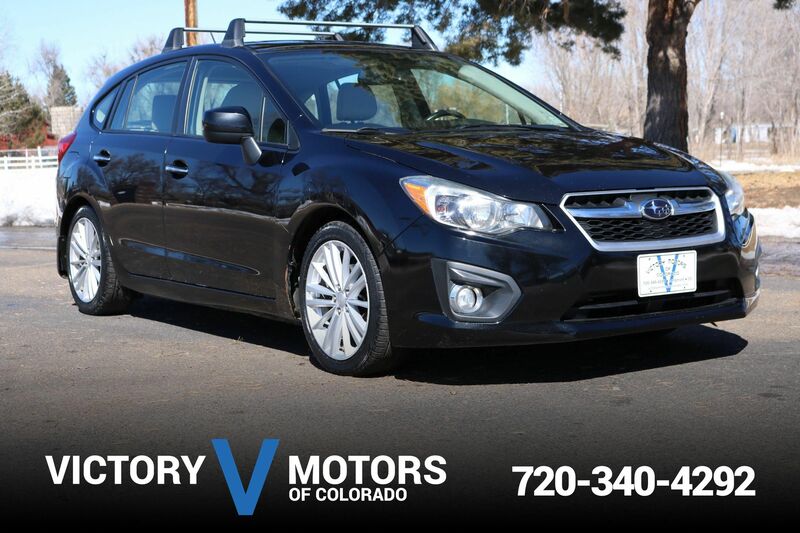 The interior includes Black leather, heated seats, large LCD display, front/rear heated seats, wood trim accents, push button start, steering wheel mounted controls, power everything and much more!